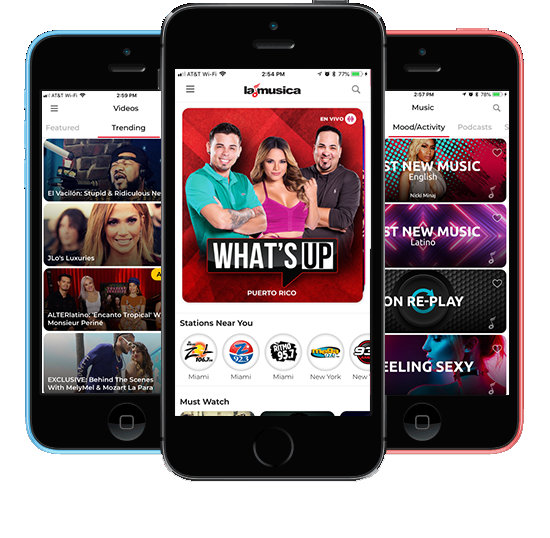 LaMusica is a free digital radio streaming service with over 23 million songs, unlike anything you have ever seen before! 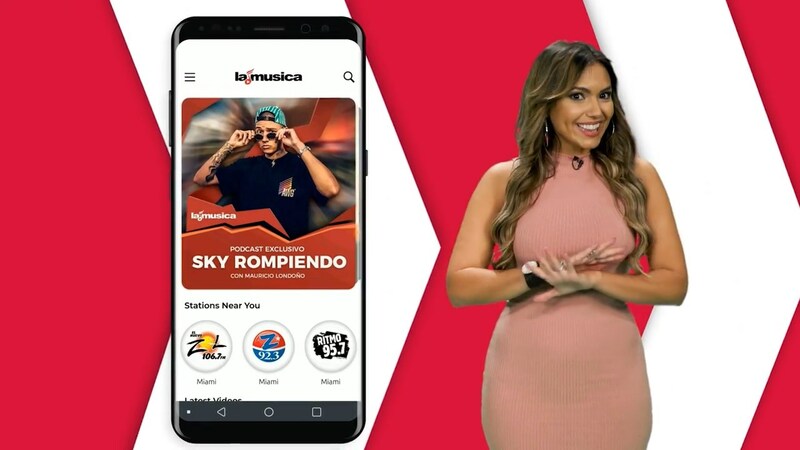 Live stream the most listened to Latin radio stations in the US and Puerto Rico, including La Mega in NYC, El Zol in Miami, La Raza in LA and La Mega in PR among others. Set the soundtrack to your life and choose from over 100-curated playlists based on distinct Latin and other genres, your mood and activities, and our expertly curated playlists by top DJs and music influencers. Create your own radio stations with over 23 million songs, based on your favorite artist, song, or genre. LaMusica gives you control of your radio experience with My Radio, a tool you can use to select up to 5 music genres and control how much of each genre you want in your personalized radio. © Spanish Broadcasting System 2019. All rights reserved.